Mary Lindmark is a partner in the firm of Hammond and Shinners, P.C. She practices in the area of employee benefits (ERISA), specializing in collectively bargained multiemployer plans. Ms. Lindmark received a B.A. in 1985 from Loyola University of Chicago. She received her J.D. from the University of Illinois in 1988. Ms. Lindmark has been admitted to the Illinois (1988) and Missouri (1993) State Bars. 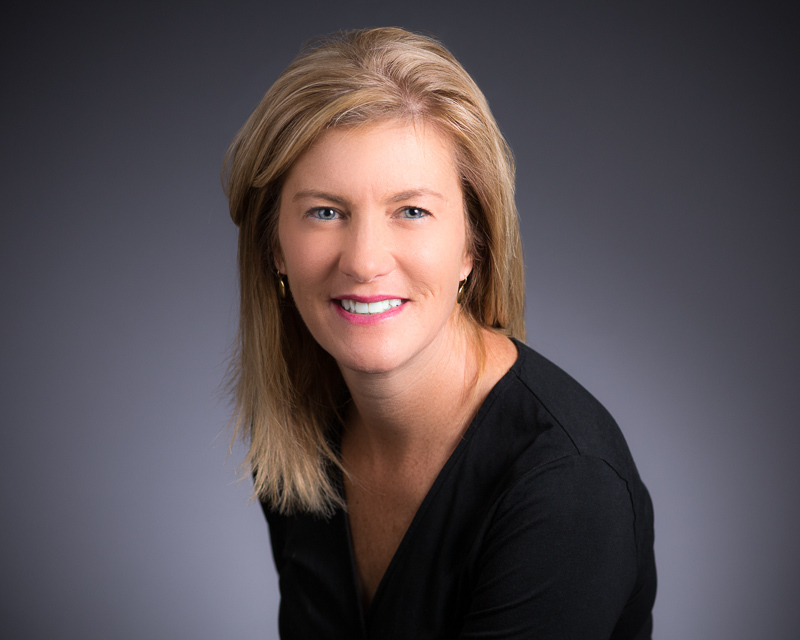 Ms. Lindmark is a member of the Bar Association of Metropolitan St. Louis (BAMSL) the AFL-CIO Lawyers Coordinating Committee and the International Foundation of Employee Benefit Plans.